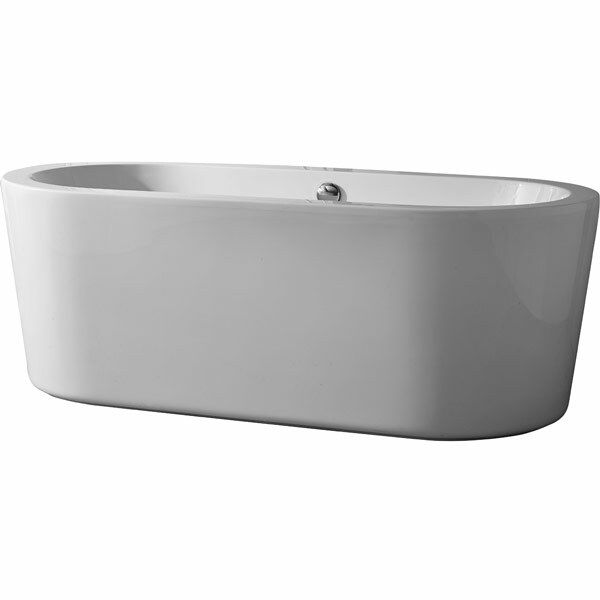 Soak up the atmosphere of your new bathroom from the modern Pebble Freestanding bath. 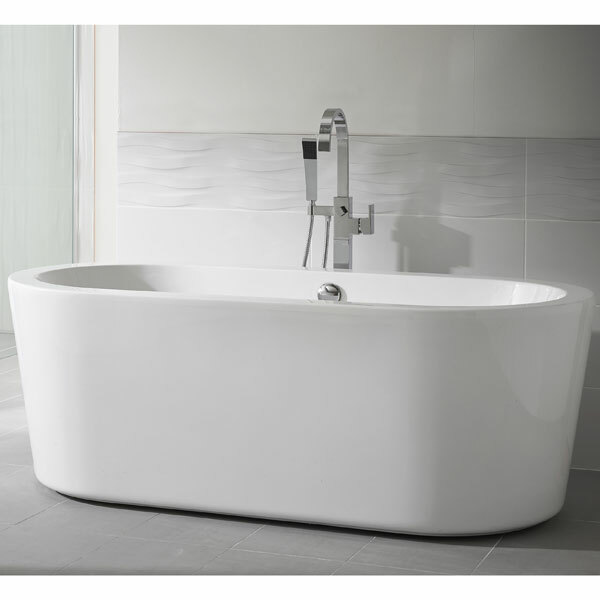 This is a comfortable double ended bath measuring a roomy 1700 x 800mm. It's made from thick 5mm Lucite Acrylic, that's marketing speak for a good quality acrylic. This makes it strong, durable and warm to the touch. The white reinforced acrylic also retains heat. 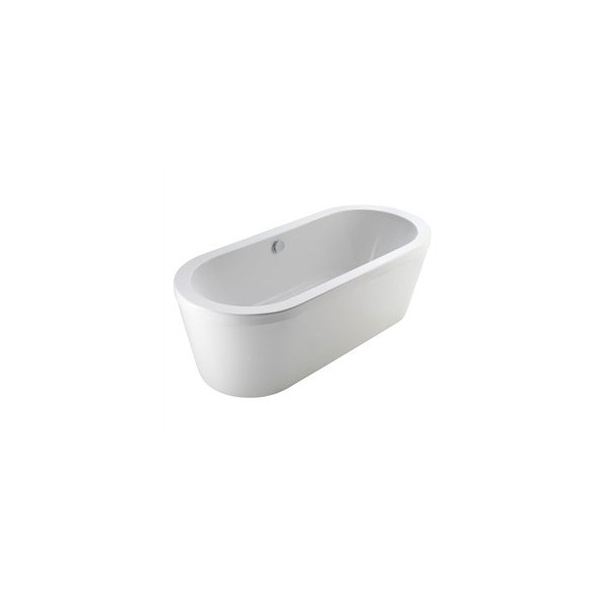 The bath comes complete with legs and incorporates a strong baseboard. The Pebble also includes a complementary waste and overflow finished in attractive chrome. The thick bath deck is undrilled and would be best partnered with a freestanding tap or perhaps a wall mounted tap option if you're installing reasonably close to a wall. Long soaks don't get any better than in this beautiful freestanding bath option from the Ideal Essential range.